The Mets could potentially have 5 new faces in their everyday lineup in 2019. 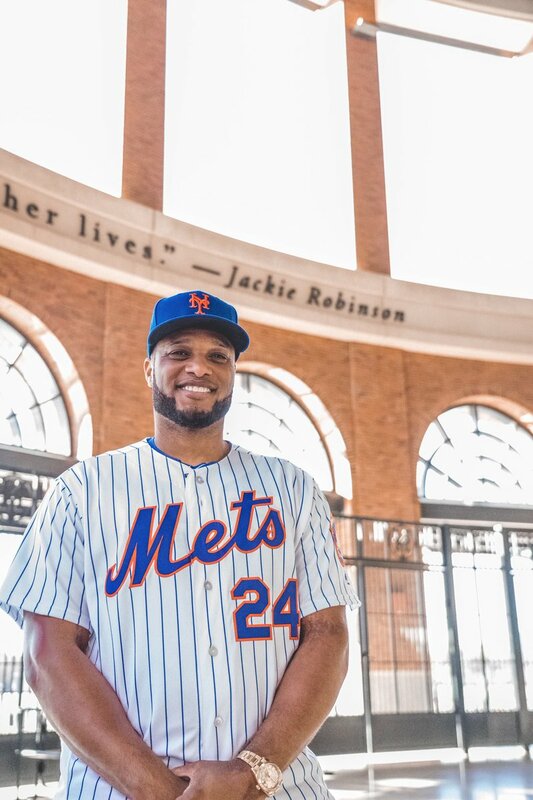 Jed Lowrie, Robinson Cano, Wilson Ramos, Keon Broxton and the rookie Peter Alonso are expected to be in the Mets lineup all together at some point in 2019. Robinson Cano: From @statcast: Since 2015, Cano’s .367 xwOBA is roughly equivalent to 2018 Alex Bregman. Since 2015, Cano’s 127 wRC+ is second behind Altuve. Cano’s 2018 hard hit rate of 51.7% was second among all left-handed batters last season. Lowrie had a deviated septum, leading to some major difficulty sleeping, detailed in this article here. Since having the septum surgery prior to 2017, Lowrie has raked. Wilson Ramos: He batted .306 between the Phillies and Rays last season with 15 home runs and 70 RBIs. Over the past three seasons, Ramos’s .826 OPS is second-best among all catchers with at least 1,000 plate appearances. Keon Broxton: He had 11 DRS in CF last season, 6th in MLB, insane considering he only played 134 innings there. He’s absurdly fast, with a 29.7 sprint speed ranking in the top 2% in MLB. Broxton also is a power threat, with 20 HR in 2017. 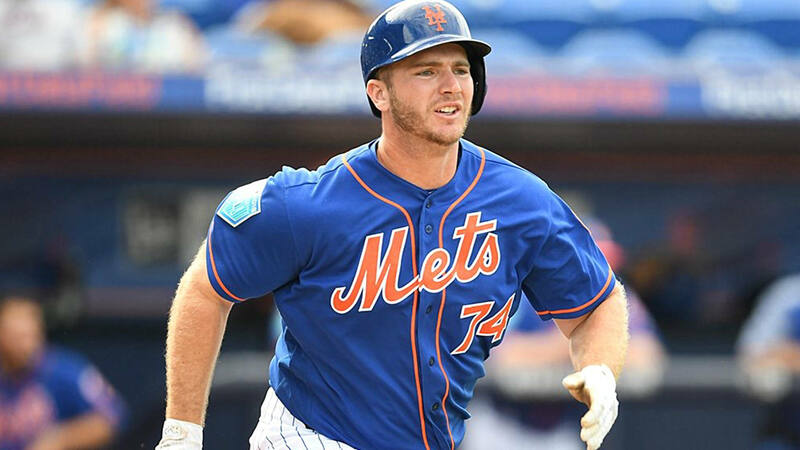 Peter Alonso: He led the Minors with 36 homers during the regular season and the Arizona Fall League with six more, not including a shot off a 103-mph Nate Pearson fastball during the Fall Stars Game. I am excited about this new lineup and you should be too! Lets go Mets!